avatar. 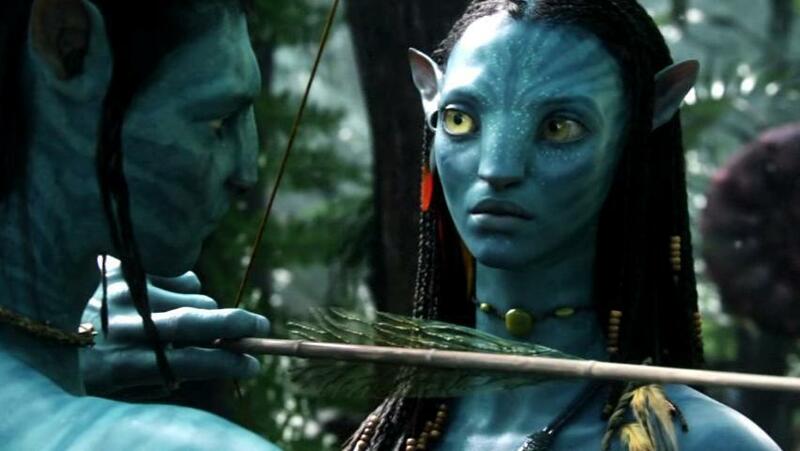 avatar from 2009 starring Sam Worthington and Zoe Saldana. HD Wallpaper and background images in the cine club tagged: avatar 2009 sam worthington zoe saldana movie screencaps james cameron jake sully neytiri.